27 x 2 minute exposures on May 17, 2007 at 1600 ISO. 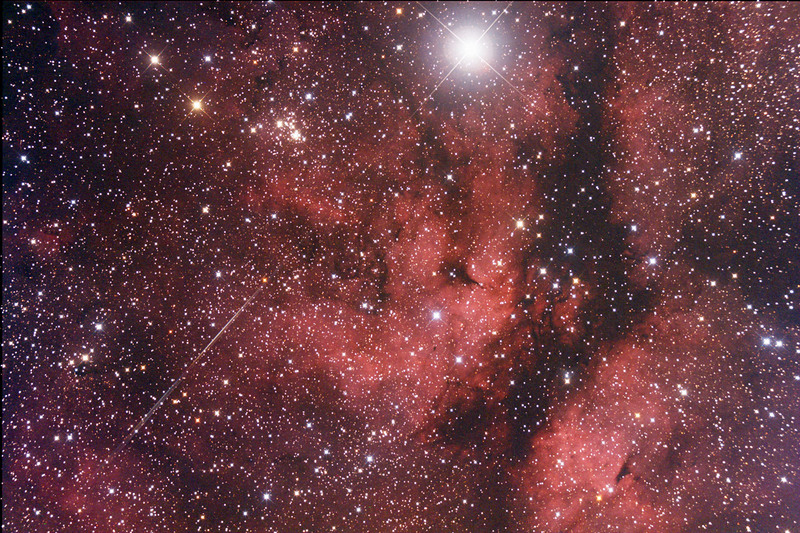 The bright star is Gamma Cygni, the middle star of the Cygnus Cross. NGC6910 is just left of this star.